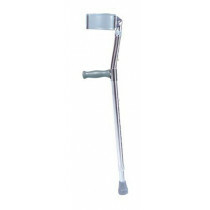 Forearm Crutches, also referred to as Elbow Crutches or Canadian Crutches, are shorter than standard walking crutches, with a cuff that goes around the forearm,elbow or wrist for added support and stability. 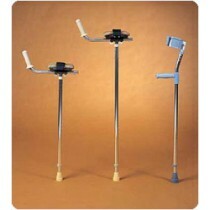 Instead of being positioned under the armpit, forearm crutches distribute weight in the arms. 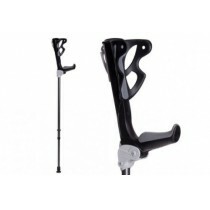 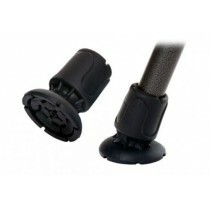 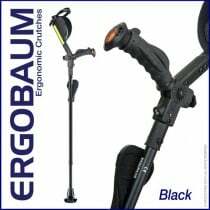 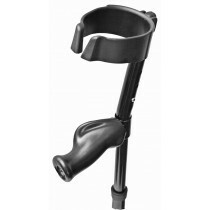 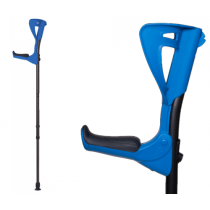 The unique style of walking arm crutches are designed for comfort and convenience. 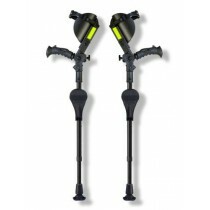 The smaller size and lighter build make them more portable for those able to use them. Excellent for use during physical therapy and physical rehab, forearm crutches can be much easier to use than walking crutches but do require more arm strength. 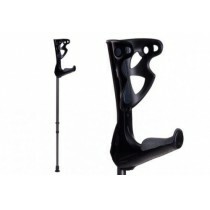 These crutches come in a few styles, the Smart Crutch articulates to easily stand and sit while using it. 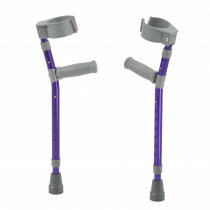 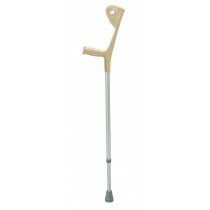 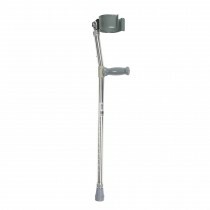 The euro style crutch has a unique angled design and standard forearm crutches include a forearm cuff to keep the crutch in place.